The non Italian cars I've owned. Since I have all the Italian cars on my site I thought I'd go all the way and put the photos of the other cars (if you can call some of them that) on as well. Some nostalga I think. I've Started with the first car I owned and go through the years to date at the bottom. First car I owned was a 1971 Ford capri 1.6GT. It was a bit special because a guy called Stanley Kirk who worked with my dad and who swore like a trooper, was a bit of a wizz with ford engines. He balanced and blueprinted the complete engine making it a very fast car up to around 120mph. 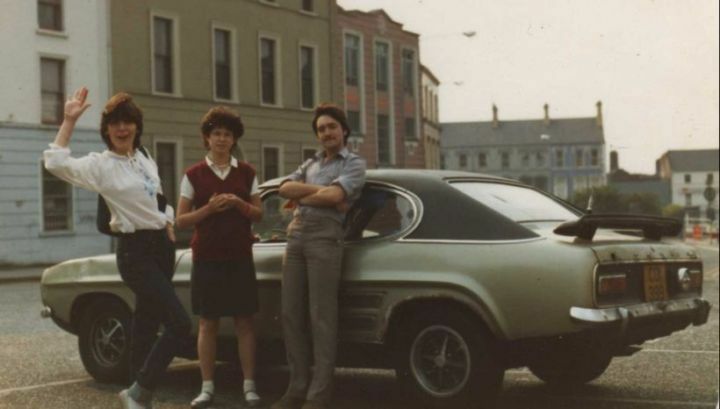 The Capri ended it's days in a scrapyard unfortunately and I moved on to a 1976 Colt (Mitsibushi now) Lancer 1.4. The engine was quickly taken out of it and my mate fitted a 1.6 from a Lancer. It could move quite well up to about 90 as we kept the 1.4 diff and it would run out of steam. 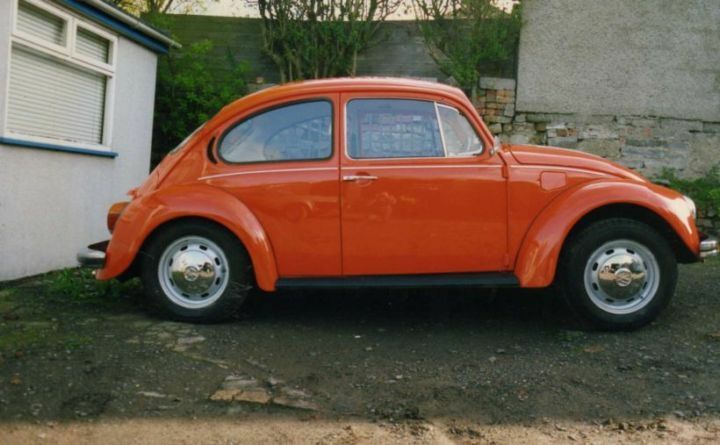 Yes, I painted whitewalls onto the tyres and fitted 4 Cibie's to it to keep the front down it was so light. Next up was a car I would love to still own today. For a Japanese car it just had something luxury about it. A Colt Sapporo 2l. This is me attempting a wheel spin. I down sized after the Sapporo to a 1.0 3 cylinder Diahatsu charade. 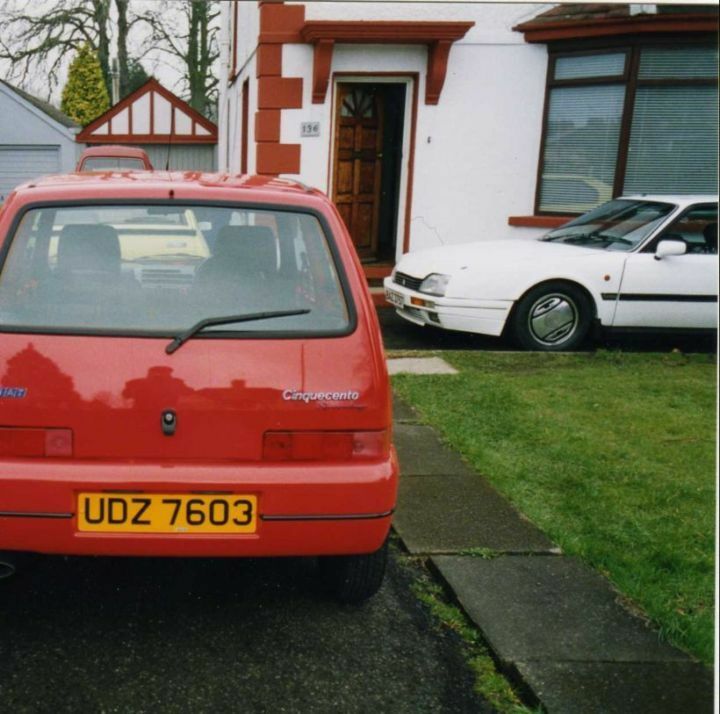 It was a cracking little car and did over 60mpg. Wasn't that quick though. I liked the Charade that much I bought a Charade Turbo, with an electric roof no less. It made the car look about a foot higher though. for such a small thing it flew with terrible torgue steerthat would pull you almost off the road. It had a little ight on the dash that said "TURBO" which came on when the turbo kicked in. You never got to see it though due to trying to keep it on the road. I don't have a photo but I went back to another Colt Sapporo. A gold one, which if I'm honest wasn't a great one. For some reason still lost on me to this day, I bought.......This! 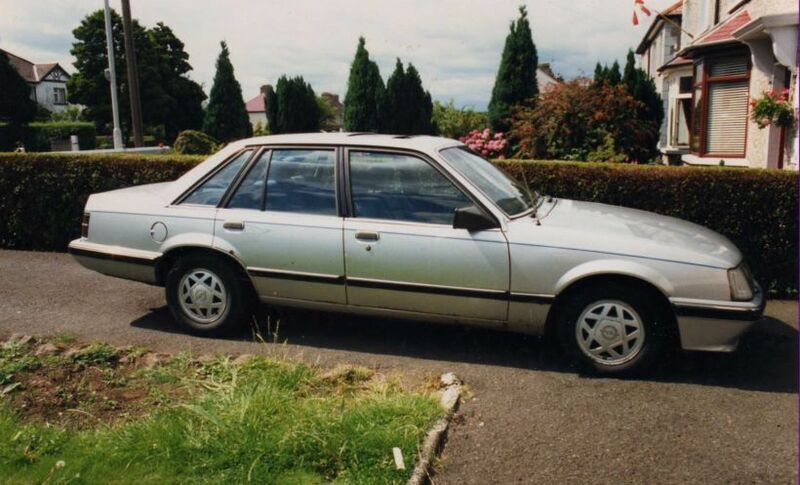 The Sierra didn't last long as it turned out to have been clocked by the last owner whome the Police were investigating and contacted me about the car. 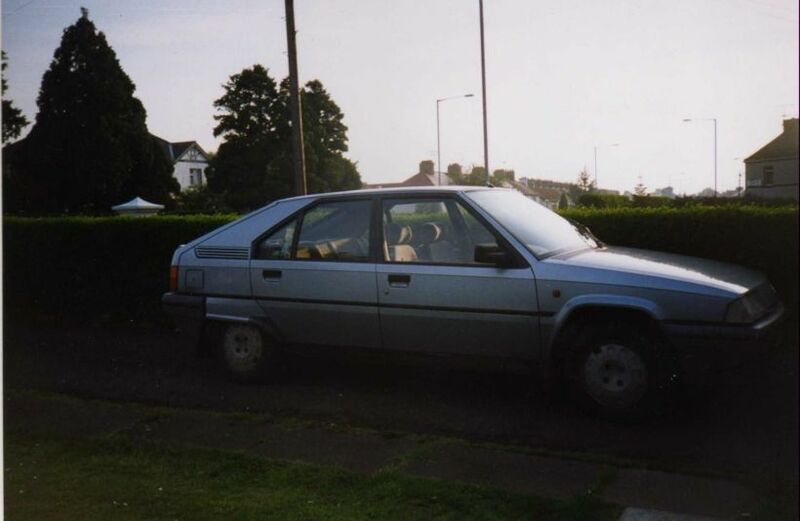 I got my money back and promptly bought a Citroen BX GTI. It was a great car and I loved the suspension but it went through 6 clutch cables fro some reason. It also bust a strut outside a fancy nightclub I was taking a girl to on our first date, spewing LHM fluid all over the ground. I had to send her home in a taxi and never got another date. 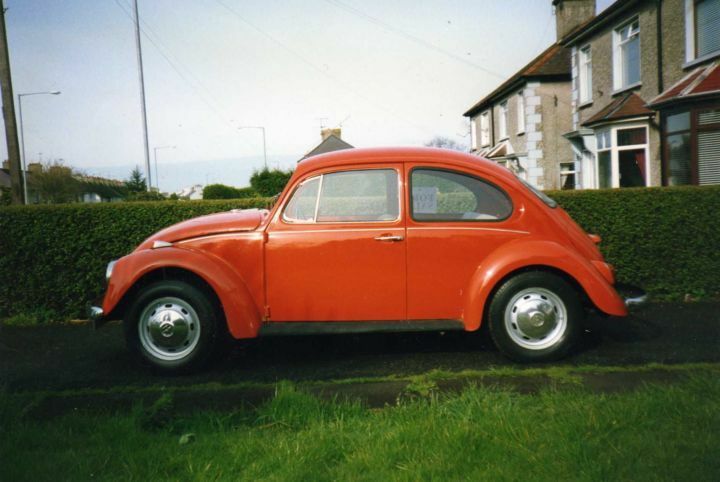 While I had the BX I bought my first VW Beetle, a red 1300. It was given to me by a friend of my Dads and the idea was to restore it with the very limited knowledge I had then. Unfortunately the more I took off it the more that actually fell off it. Also in the middle of things I moved house and the car ended up being carted away in bits for someone else to see if they could put it all back together again. 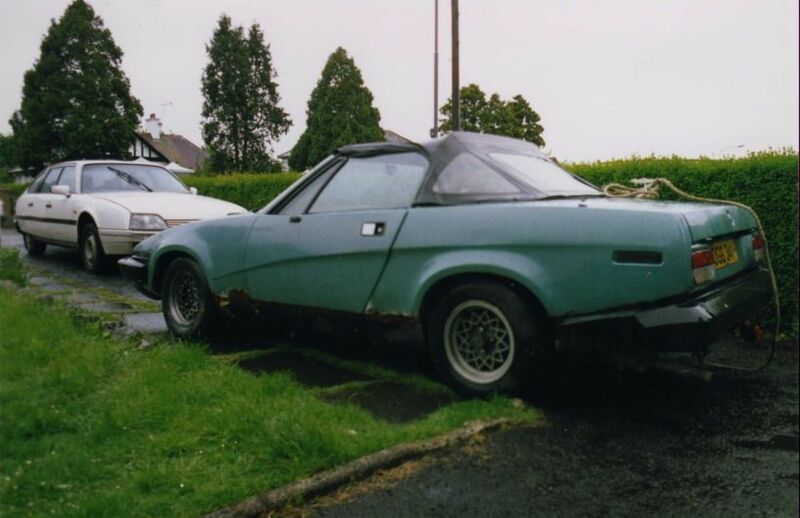 When I moved house and got settled I bought this TR7 Convertable. 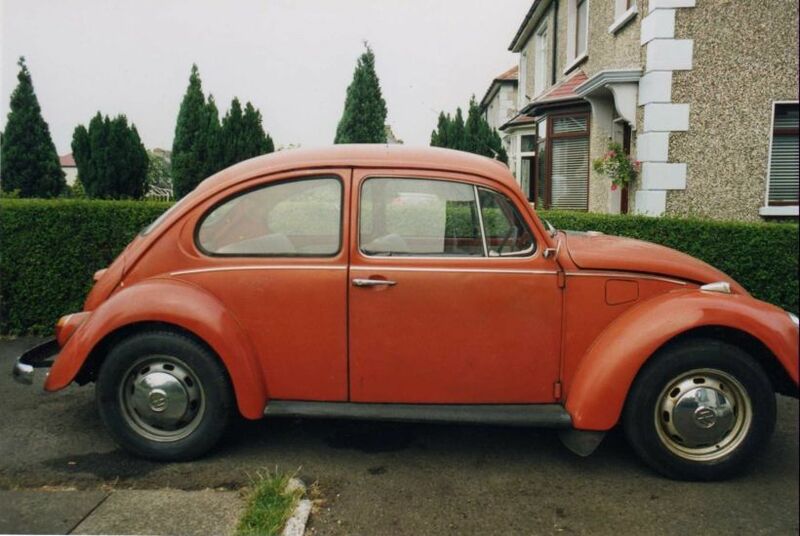 I spent a year restoring it (my mate Cyril did the paintwork on a lot of my cars at this stage). I kept it almost 3 years which was a record for me with a non Italian car. I've been trying to list all the cars in order but it gets bit fuzzy here because I bought a lot of cars for a while and can't remember what order they were in. The Merc came along by chance sitting in a local barn. It had belonged to the British Government in Saudi as a diplomatic car, then came to the UK and was used in London to ferry diplomats around. It was really tasty but I couldn't park it at work because of it's size and it drank petrol. It ended it's days at the back of a house in Belfast with a dog sleeping in it! 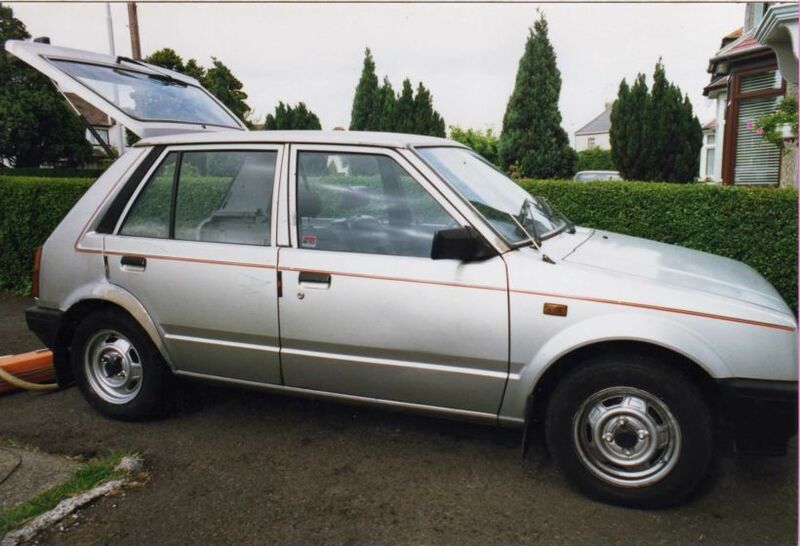 If I remember right I bought this Daihatsu charade to save a bit of petrol on the Merc. 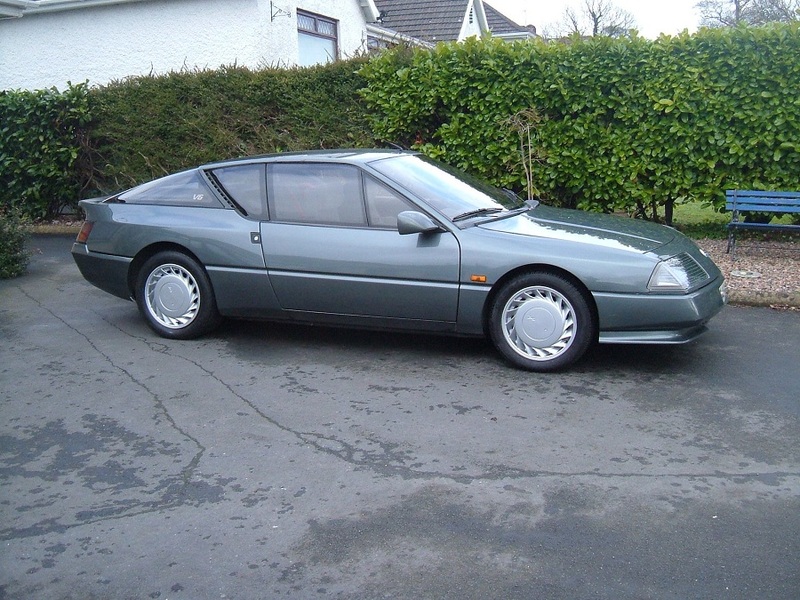 I caught myself on and bought a Citroen CX 22TRS. This is probably the best car I've ever owned. I kept it 4 years and it was simply fantastic. The only reason it had to go was because a drunk drove into the side of it and put to big a dent in it to fix. Loved that car. 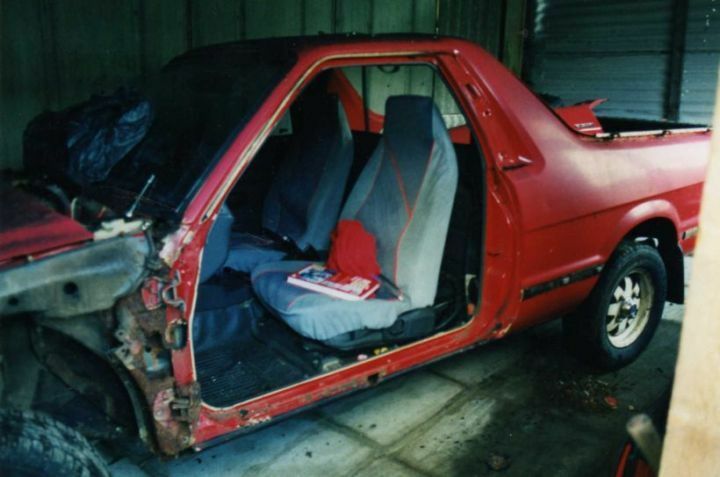 Of course as I was restoring the TR7 I thought it would be a good idea to have another one for parts. It's well I had a very long and large rear garden. 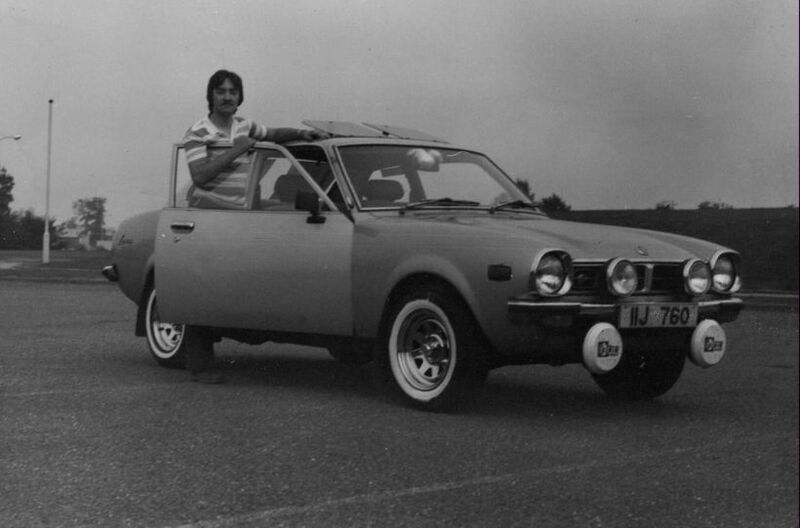 Part of the plans for the TR7 was to fit it with a Honda V6 engine from a Rover 800. The Rover was bought and that's as far as things went. To big a job and to little talent. 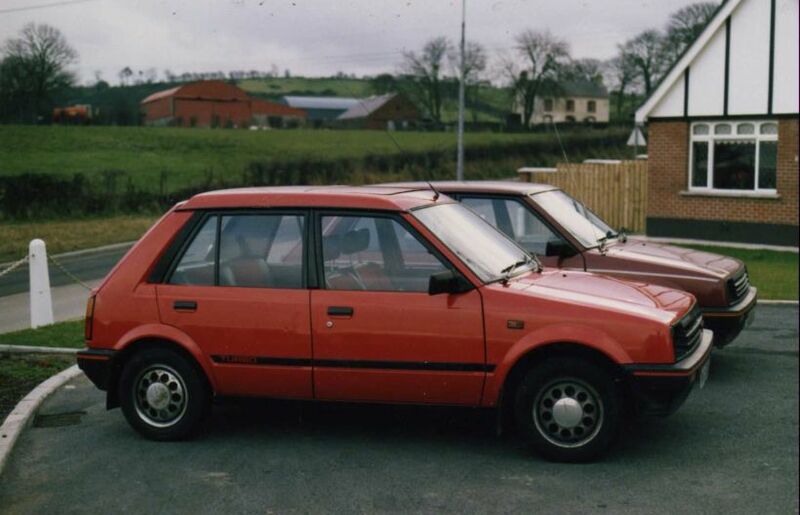 And the plan was to buy this CX DTR Turbo 1 and put the engine out of it into the Turbo. I did put the engine into the GTi, and the car ran great. But I made the mistake of leaving it parked at the top of the drive and a guy came along offering me money for it which I couldn't refuse. Things then went sort of sideways because my mate who owned a car sales took a Kawasaki ZZR 600 in and I fell in love with it. Nothing would do and I had to find the funds to buy it. The fact I had never been on a bike in my life didn't deter me from buying it. It was a bit quick. The next few cars were just sort of passing through. 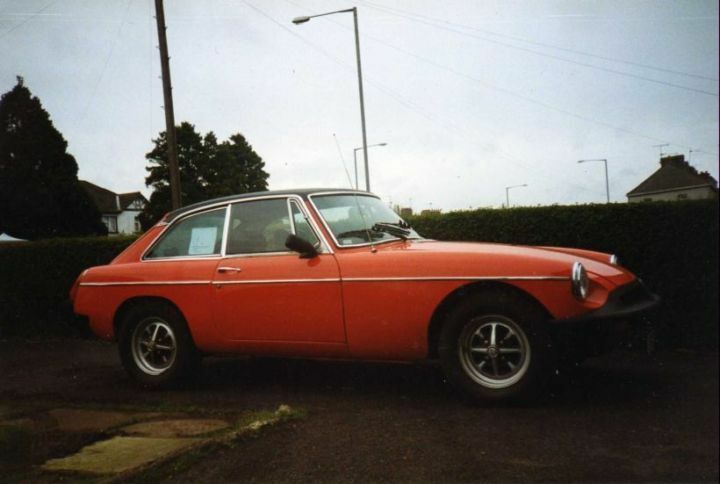 The MGB was bought to tidy up and move on. It drove spot on for me and the day the new owner took all it did was give him trouble. 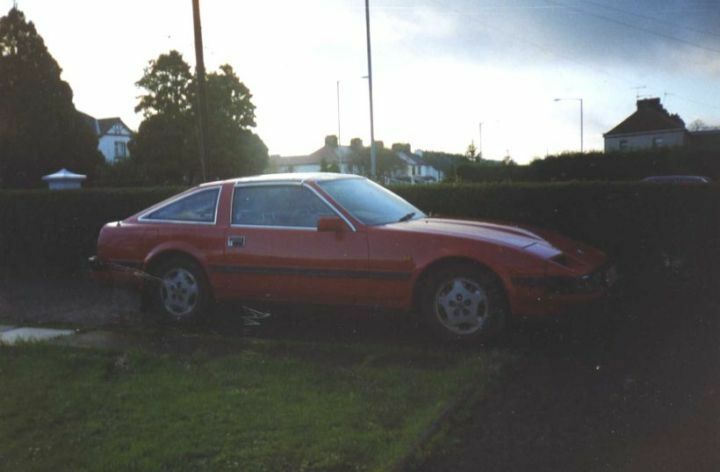 Nissan 280 ZX. Looked nice but drove like a boat and the roof leaked like one..
Subaru Pickup thingy. 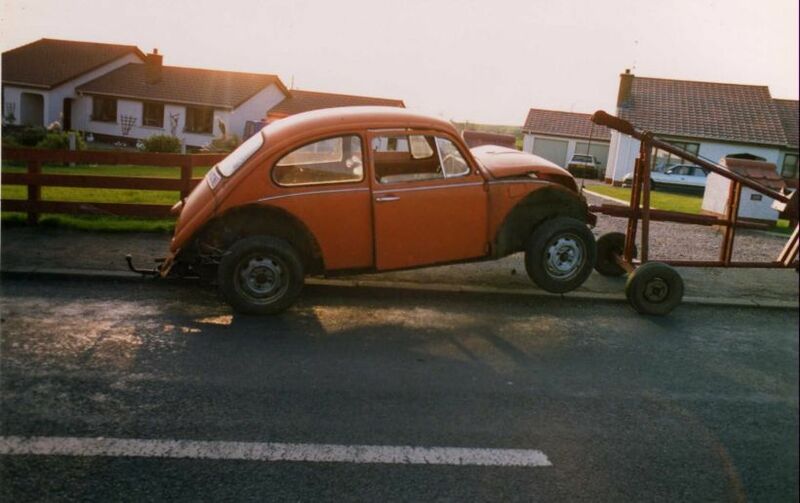 I bought it to haul bits of cars about and it did the job great. As you can see I even managed to do work on it and painted it yellow with black wheels. Again I was offered money for it and off it went. It's back to the Beetles again. This is a 1976 1300. It wasn't in bad condition so I painted bits of it and got it in very good condition. 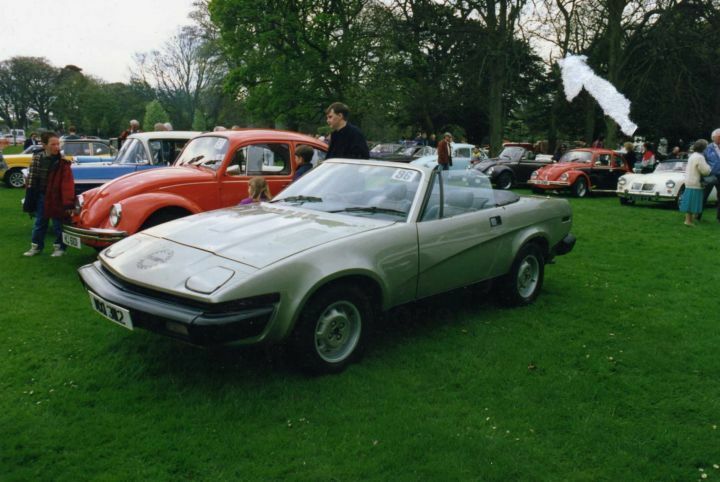 It ended up looking so well We took it to shows along with the now restored TR7. I was so pleased with how the 1300 Beetle turned out I bought a 1971 1200 to do next. It was in amazingly original condition. 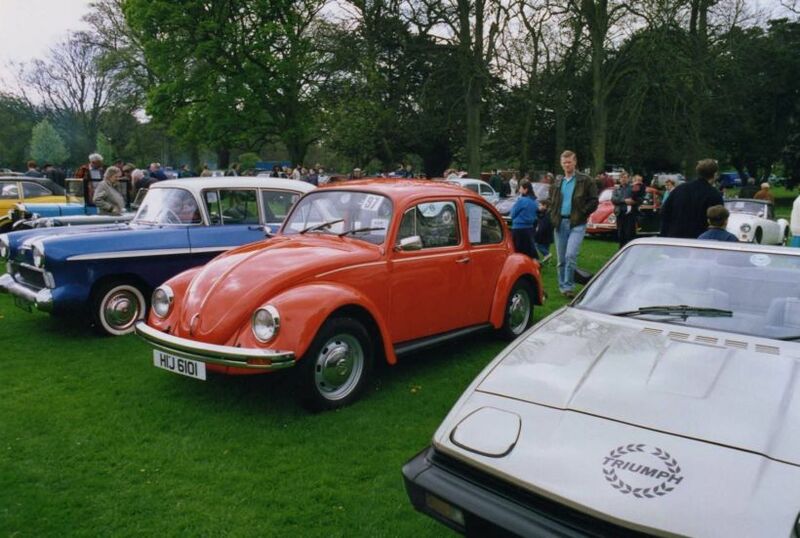 I took great pride in making this one look like new and the plan was to put it in for concours shows along with my mates 1200 beetle which we'd already won awards with.. The 2 cars were built a month apart and were identical in every way. 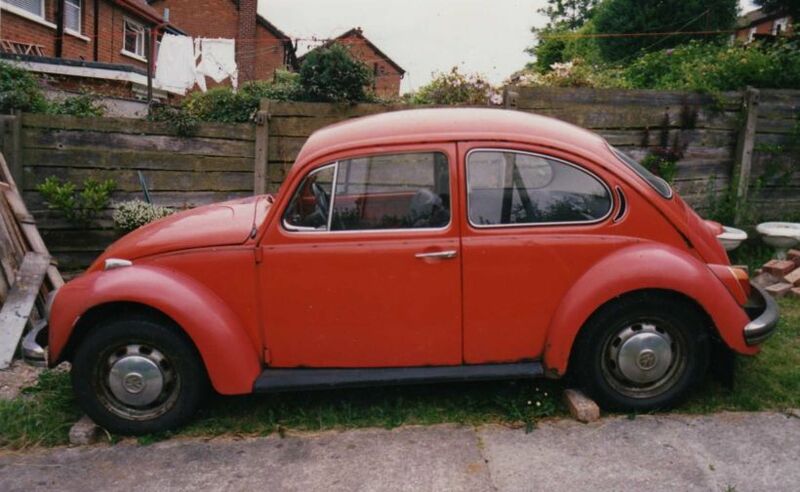 I hadn't realised though that a real Beetle enthusiast had been keeping track of the car being restored and bought it off me as soon as I finished it. 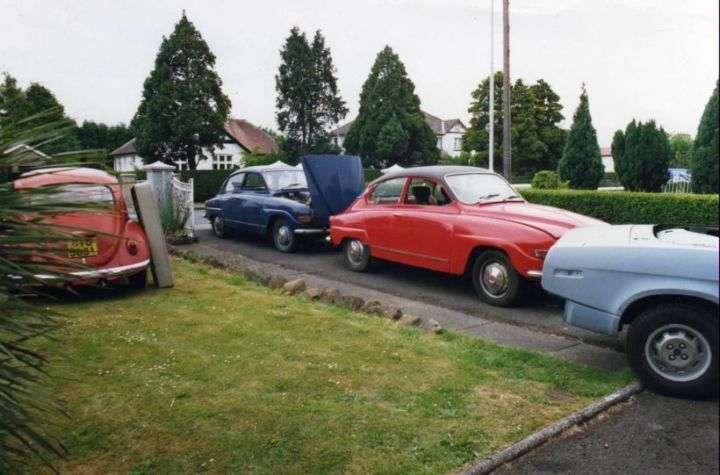 As if I hadn't enough cars about me I was offered a 1971 Saab 96. 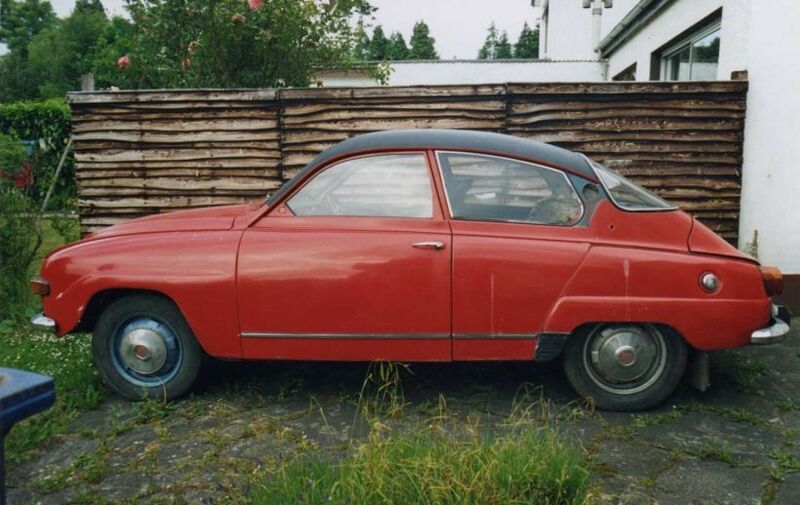 Problem is it came with another free Saab 96! I restored the body of the red one but as things were getting to much I passed both cars onto a friend to finish. I don't know if they ever were. I fancied another big car after the Merc departed so bought this Opel Senator. It was a 3.0 and drank petrol really badly. I eventually tracked it down to the injectors leaking and as it was going to take to much to repair I decided to trade it in. 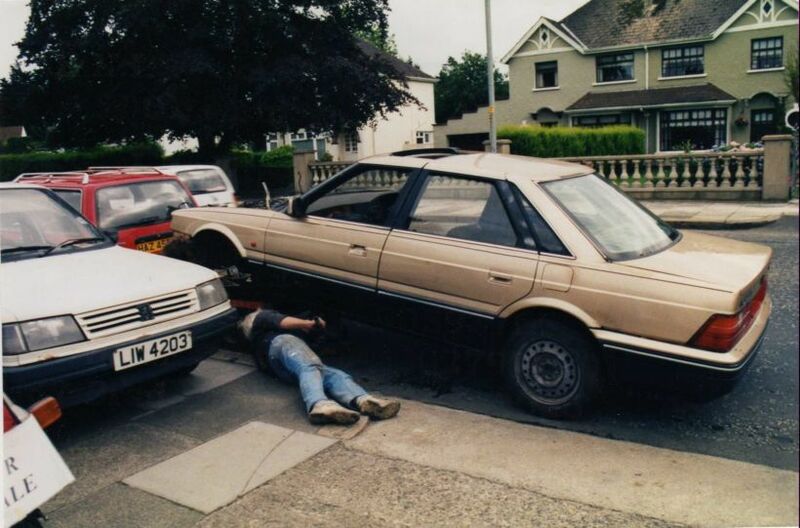 For a Austin Montego Vanden Plas no less. It was a hateful car. Broke down every 25 mile with fuel vapourisation and once that was fixed it rained and the roof leaked in like a waterfall. 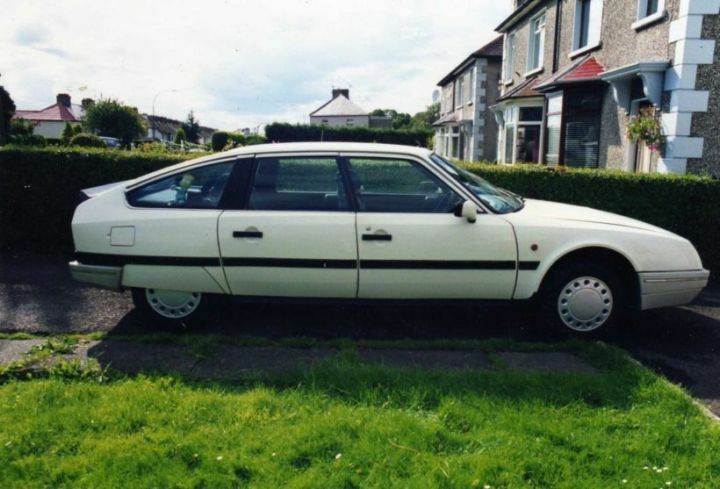 I took it back to the dealers, started a massive row demanding my Opel back which they had sold on to the trade and ended up with enough money to by,,,, Another Citroen BX. A diesel one this time. 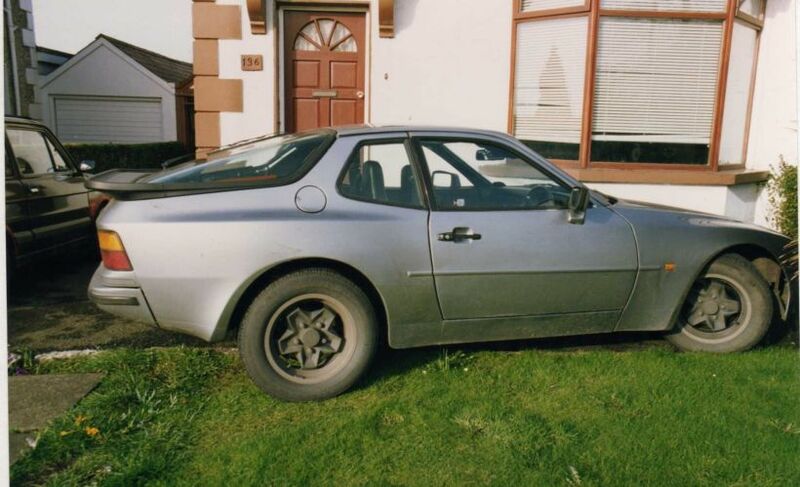 Oh and somewere along the way I managed to squeeze in a trip to England to buy a Porsche 944. It bored me to tears and didn't feel anything special at all, so it was sold about 6 months later. 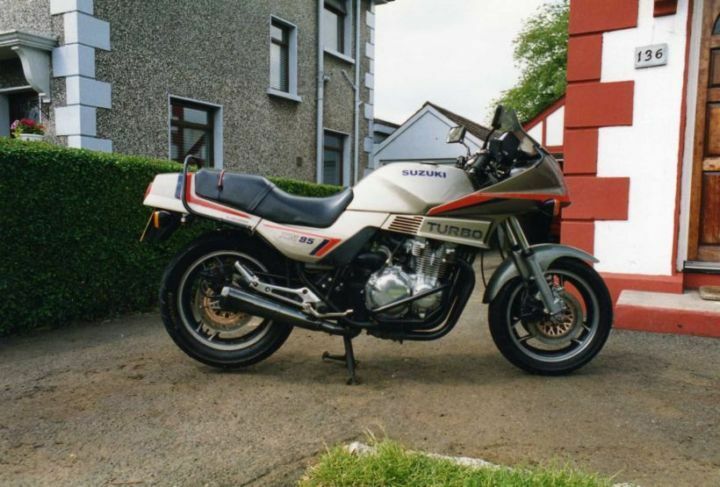 I spotted this Suzuki XN85 Turbo sitting outside a dealers I passed everyday on the way home from work and eventually gave in and bought it because I thought it was a bit different. It was a mental thing to ride. 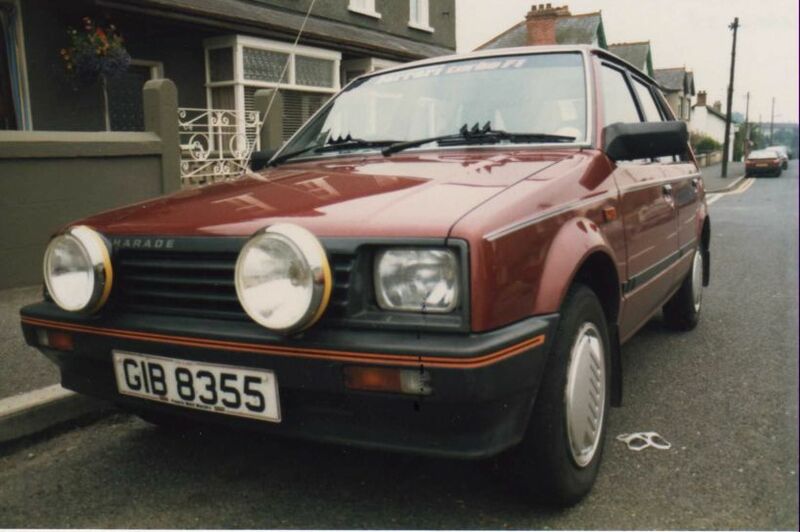 It came from the early Turbo days so had bags of turbo lag, really bad turbo lag! 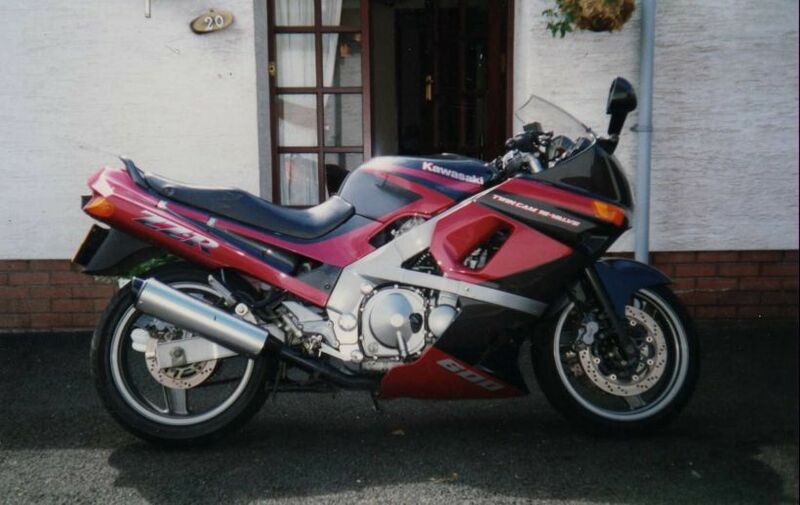 The turbo always seemed to kick in half way round a bend and tried to set the bike up straight. That coupled with the fact that I'm rubbish on a bike was a recepie for disaster and I was encouraged by ALL my friends to get rid of it. Not before I gave it a full respray and new decals though. I did move it on, and got a 2 door Ranger Rover. Another car I have no idea why I bought. This is it when I got it. 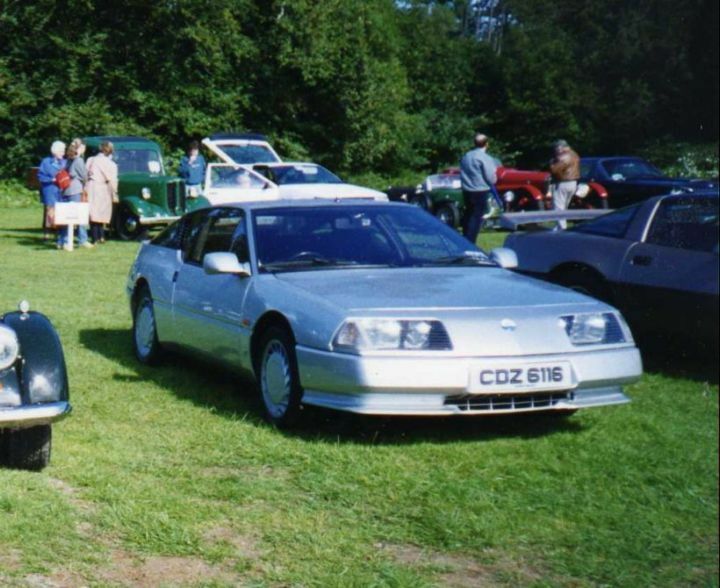 And it was another car were I sorted out all the bodywork and promptly sold it. 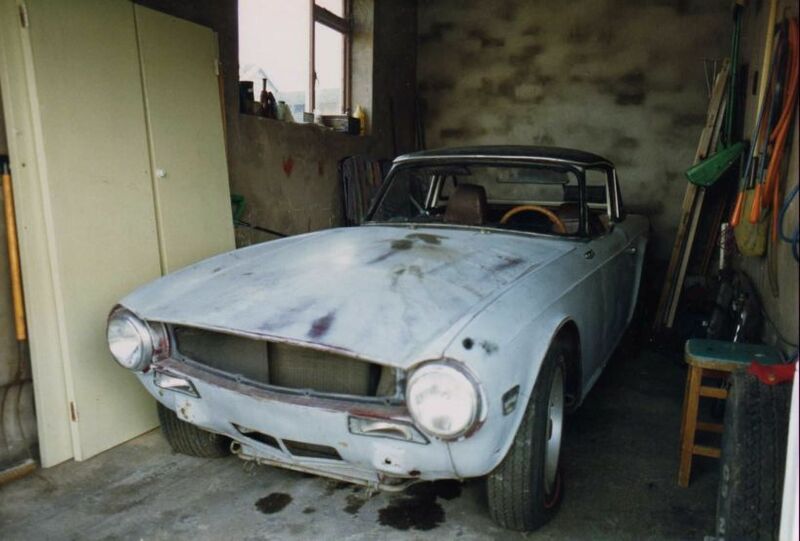 I moved on from that to along with my mate, buy 2 TR6's an MGB roadster and an Alfa Romeo Spider from America. I kept the Spider (it's on the forum) and the mate kept the MGB. We sold the TR6's on. After that I stuck solely to the Italian cars for a while but when I had another go with "foriegn" stuff I bought this Alpine Renault GTA. "What a car". Probably the most underated sports car on the road. I really loved it and it was in excellent condition. The only reason I ended up parting with it was because the call of owning a Ferrari was getting closer and I needed the money. I do miss that car. Nearly forgot about this one, which sums it up really. 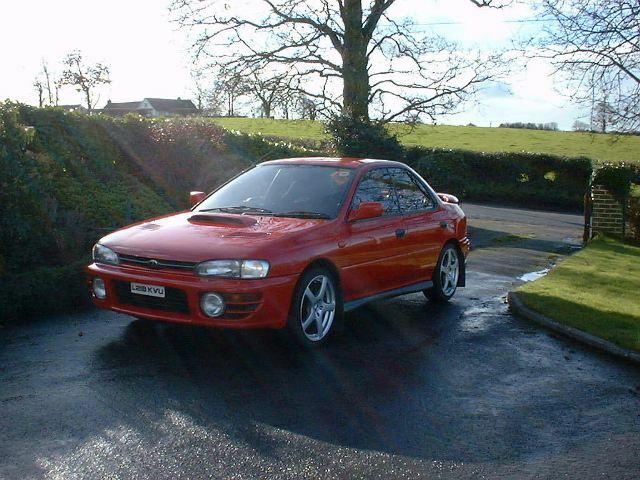 I'd heard all the hype about Subaru WRX's and went to England to get this 252bhp one. 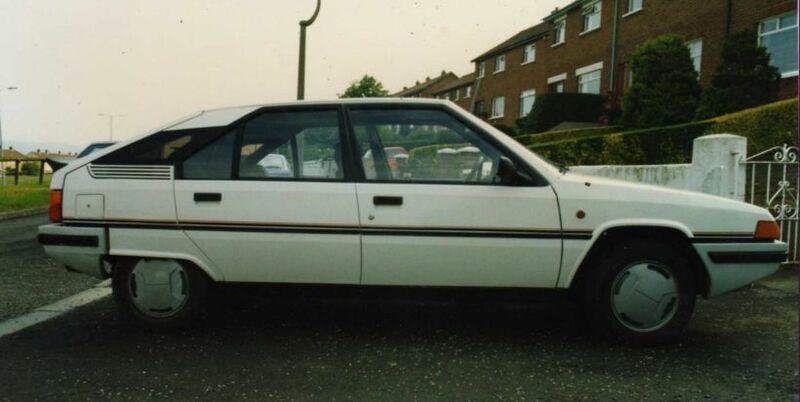 It did nothing for me at all specially after coming from an integrale. 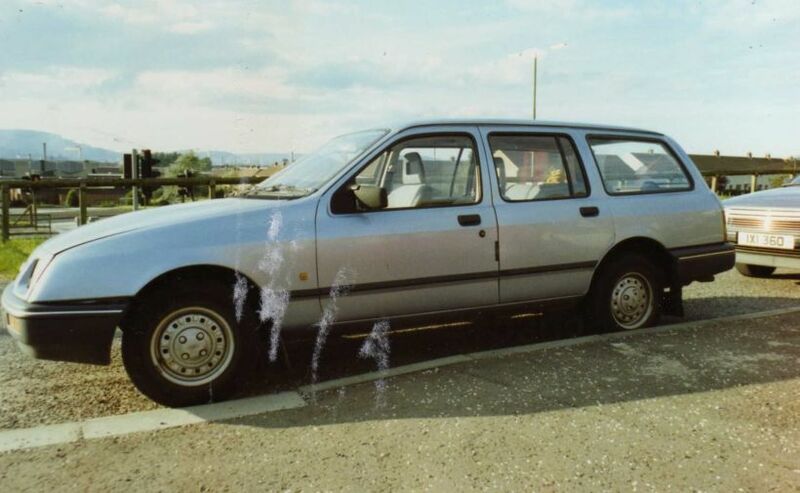 Another car I kept for a very short period. 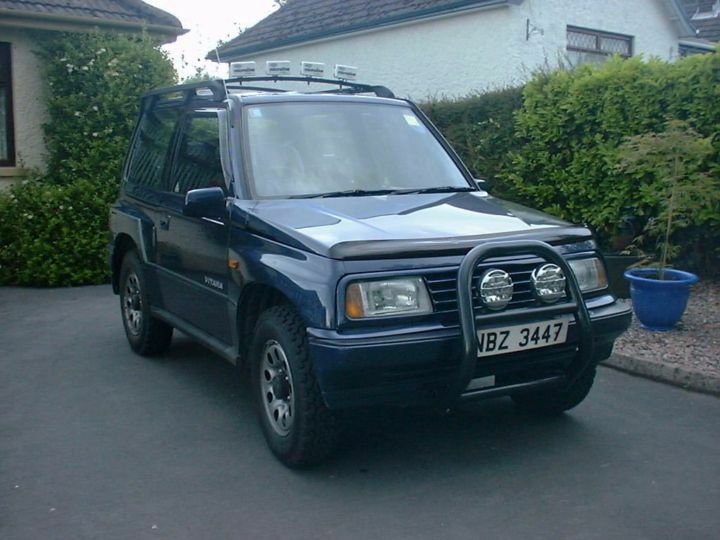 Took a fit again for a 4x4 and bought this Suzuki Vitara. Like a lot of the cars though, I fixed it up and sold it because I got bored with it very quickly. I even had a go at a Land Rover Freelander diesel. It was ok but the whole family slid about on the leather seats and, you guessed it, we got bored with it. A Mercedes 230 CE. It was another car I really liked but the blue finish of the interior let it down badly. Really nice car to drive and one I could have kept if I hadn't spotted something else Italian that I needed the money for. Renault Alpine GTA. 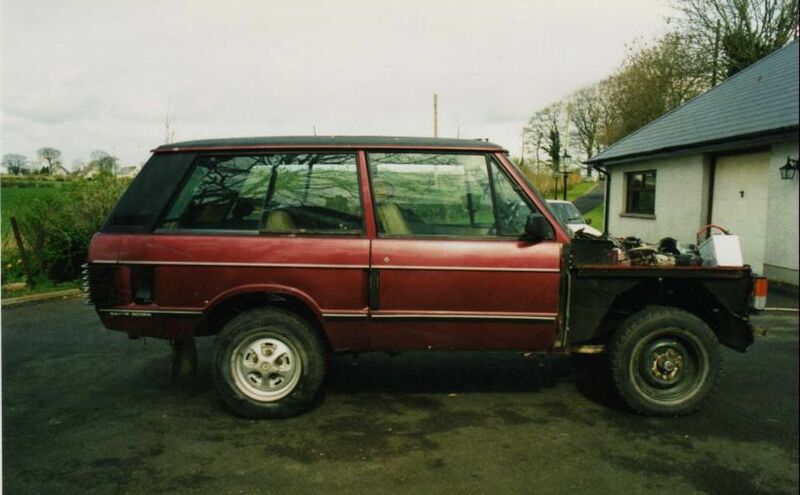 This one needed a bit of work and I was really looking forward to doing it but unfortunately I was let down by someone else who had agreed to buy my Fiat Panda which left me short on cash so I had to let the car go only a few weeks after buying it. August 2009. I fell for another 230 CE. 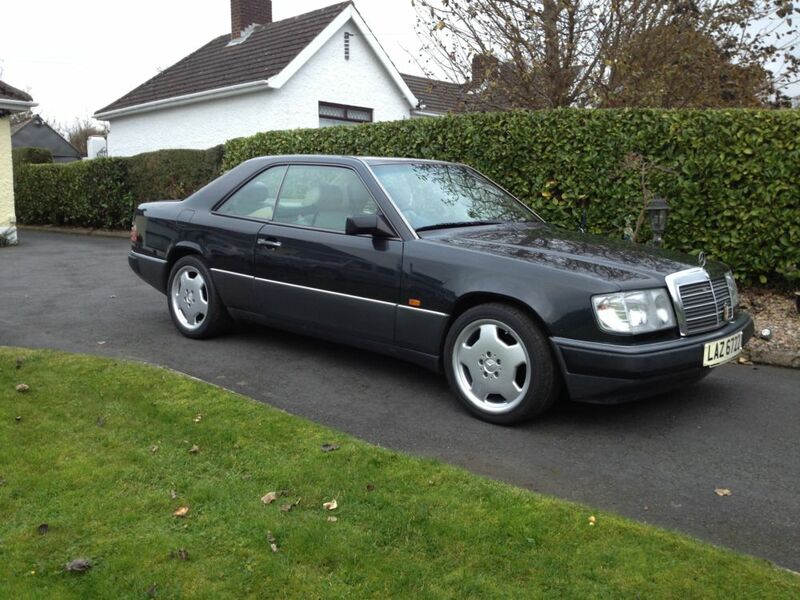 It didn't last long though as we bought a CLK and I was considering holding on to that instead. December 2009. I bought this Mitsubishi Challenger. It was a handy car to have around and I was for keeping it but when the Range Rover came along I couldn't miss the chance and the Challenger went to a new home. Mercedes CLK Kompressor Sport. It was a very nice car and we would have kept it only my Wife hadtrouble getting out of it. 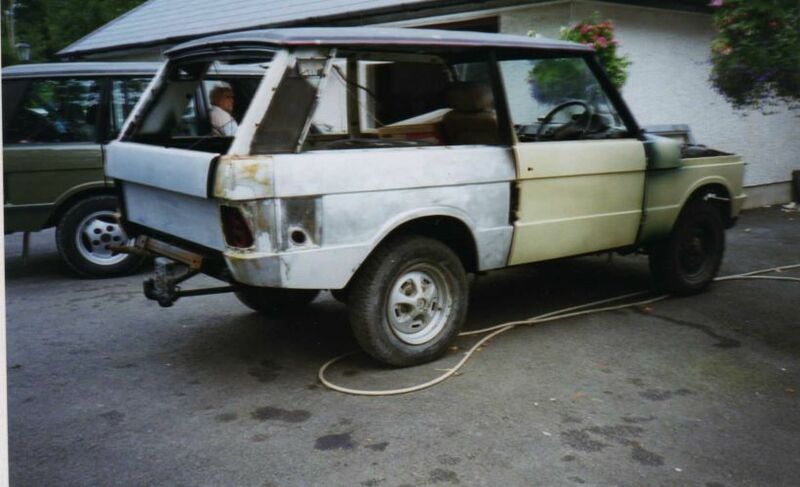 Range Rover Autobiography. Really, really liked this car and it hurt to let it go but it hadn't enough seats. At least I know it has went to a very good home. 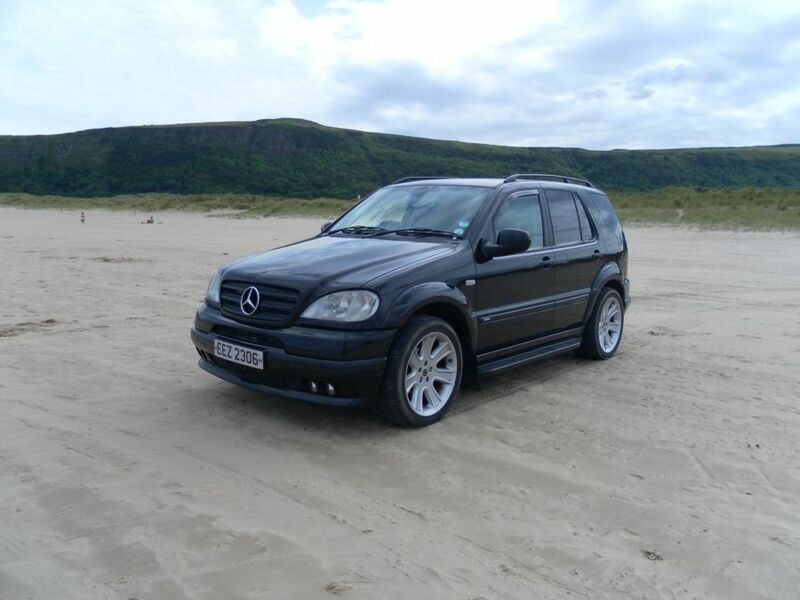 2002 Mercedes ML 270 CDi (bought in 2010). It was bought to replace the Range Rover. 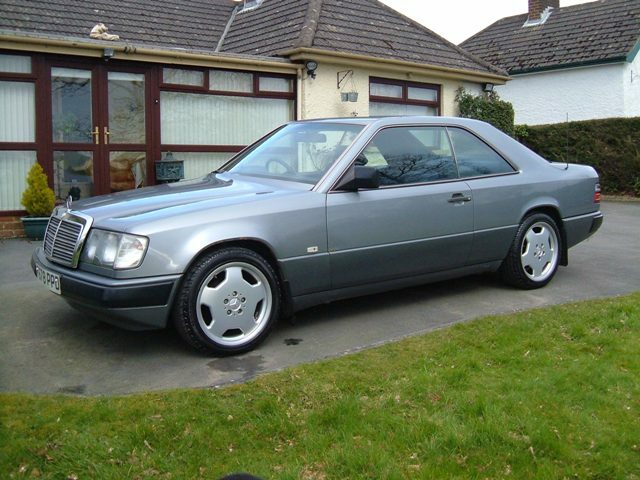 A really nice car to drive and I only sold it because I came across the brabus ML. 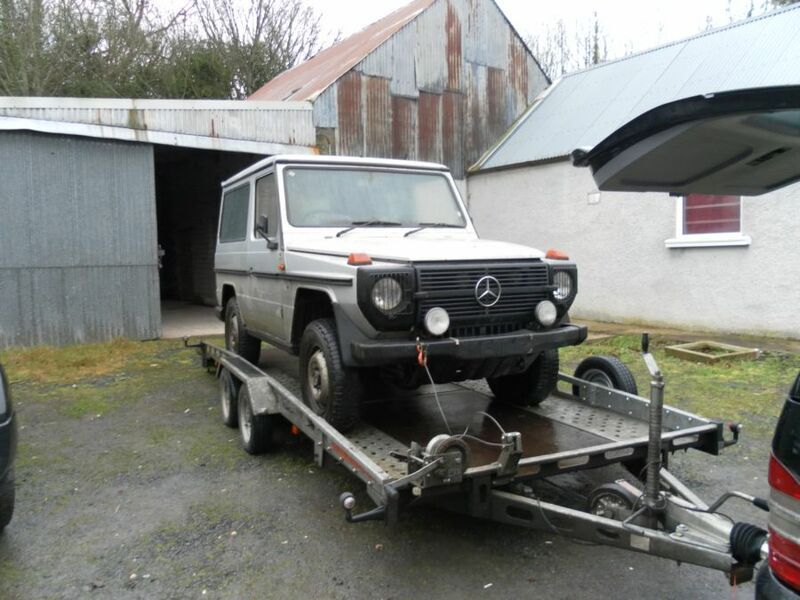 1987 Mercedes G Wagen 280 GE.. The only reason I let this car and the SWB G Wagen go was to make way for the Lancia Flavia as I had been after it for a number of years. I do regret only getting so far with its restoration. Mercedes G Wagen 230 GE. Originally bought for parts for the LWB G, it turned out to be to good to break. Both of the G's went as part of a deal on the Lancia Flavia. 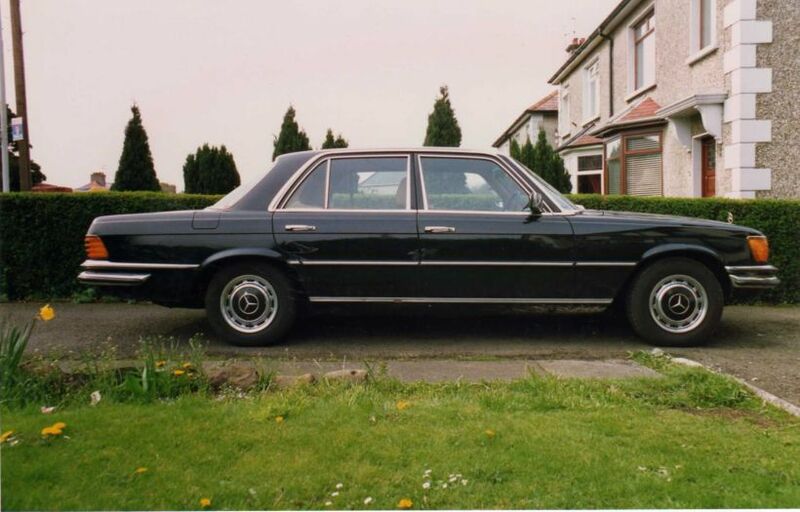 This was a car I really gelled with and if it wasn't for the G Wagen coming along I would still have it. I would go as far as saying that I'll end up owning it again at some point. 1993 Mercedes CE 220. Left me jan 2013 and will probably be the last CE I own. 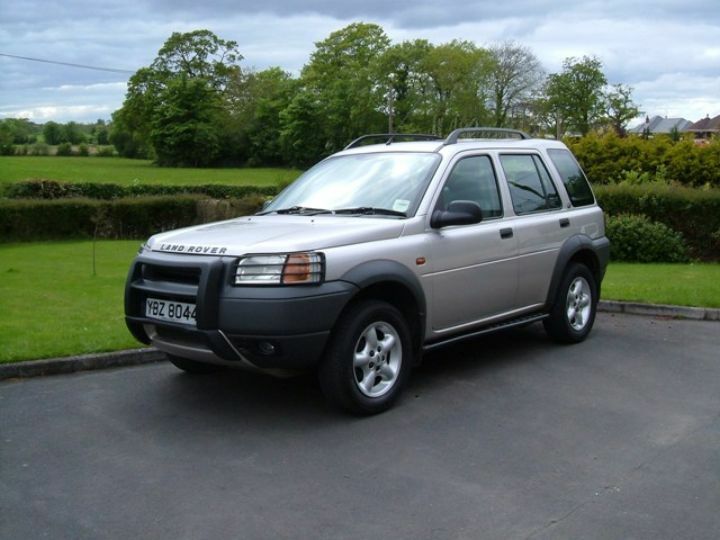 I replaced it with a Land Rover Freelander. It was just time to move on. 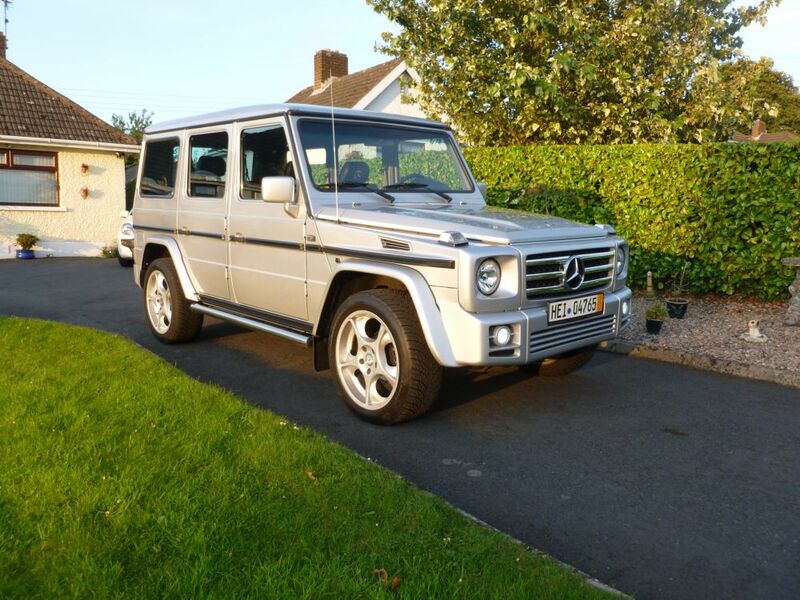 Bought in 2012 as a stop gap until I got some work done on the G Wagen and kept it for over a year it was so much practical. Sold on the 23rd Dec 13. Owned from 2012 until May 2014. had to change the engine due to the 3.5 engine deciding to expire only 6 weeks after I bought it. It was a lovely car though and you won't see to many about. 15/04/15. 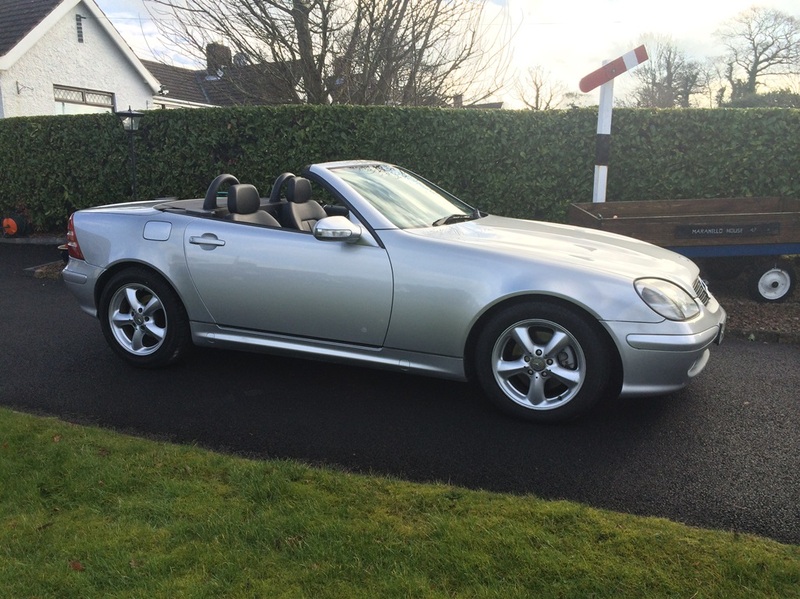 Mercedes SLK 200 Kompressor. I bought this from my Sister in-Law to put back on the road with the intention of selling it when finished. I almost decided to keep it as it is a lovely car.